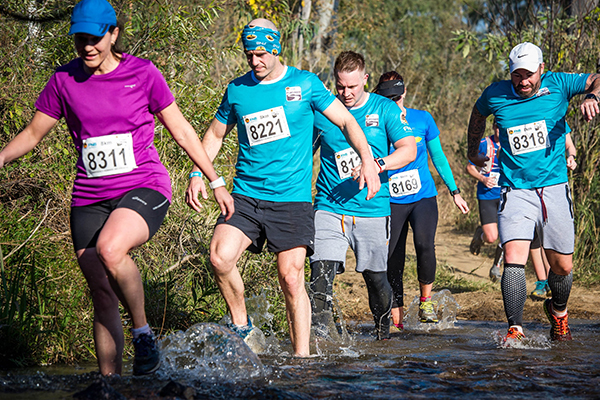 Magalies Monster and FNB Trail Run entries open! 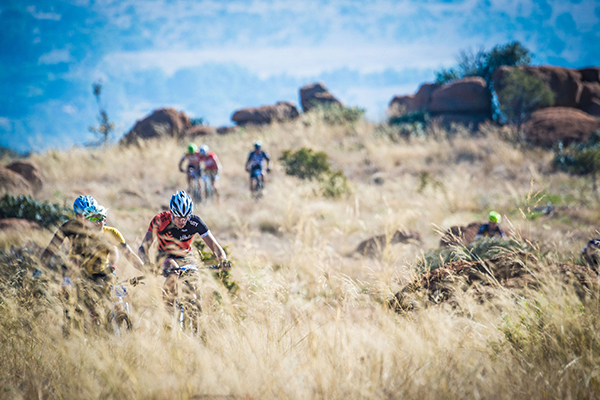 Buffelspoort – Taking place at the ATKV Buffelspoort on Saturday, 2 and Sunday, 3 June, entries are officially open for the 16th annual FNB Magalies Monster MTB Classic and the 6th annual FNB Platinum Trail Run. “The FNB Magalies Monster MTB Classic and the FNB Platinum Trail Run provide adventurous families with the ideal mid-year breakaway,” says Michael Meyer, managing director of Stillwater Sports. For more information on the FNB Magalies Monster MTB Classic or FNB Platinum Trail Run contact Stillwater Sports on 082-991 0045 or email entries@stillwatersports.com.